Fifty thousand years ago - merely a blip in evolutionary time - our Homo sapiens ancestors were competing for existence with several other human species, just as their precursors had done for millions of years. Yet something about our species distinguished it from the pack, and ultimately led to its survival while the rest became extinct. Just what was it that allowed Homo sapiens to become masters of the planet? Ian Tattersall, curator emeritus at the American Museum of Natural History, takes us deep into the fossil record to uncover what made humans so special. 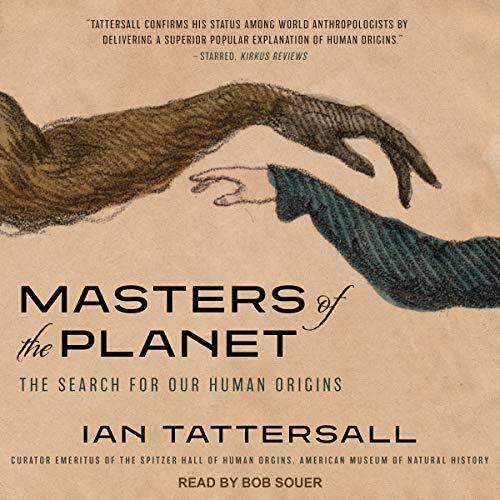 Surveying a vast field from initial bipedality to language and intelligence, Tattersall argues that Homo sapiens acquired a winning combination of traits that was not the result of long-term evolutionary refinement. Instead, the final result emerged quickly, shocking our world and changing it forever.